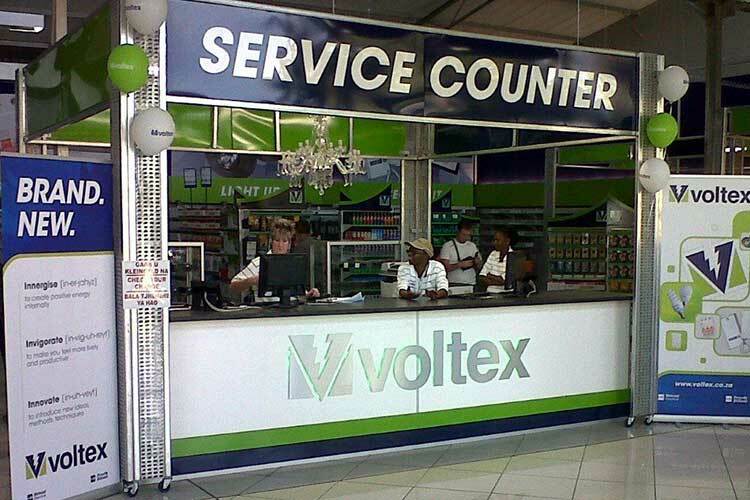 Voltex is a leading stockist and distributor of a vast and comprehensive array of electrical and related materials on the African continent and has 76 strategically located outlets in South Africa, catering to the needs of the electrical industry including general electric products, energy and power services, power distribution, lighting, industry and related activities. In addition to general outlets, a number of specialised divisions which supplement and enhance, directly and in directly, its reach into the areas in which it operates. 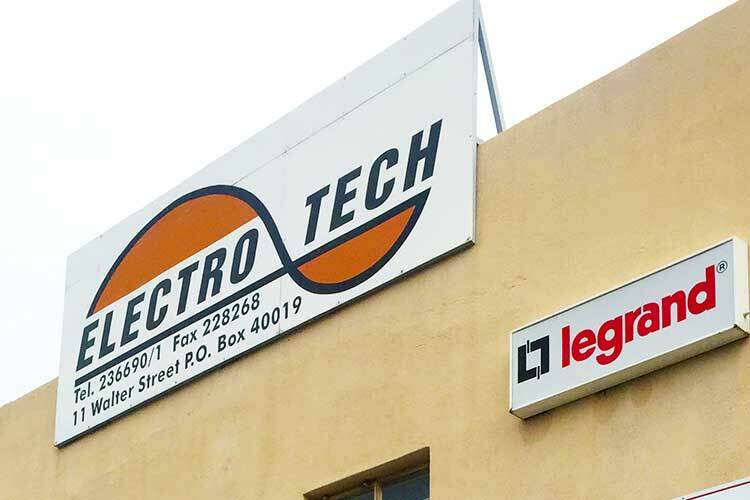 These specialised divisions include Voltex Lighting, Waco, Cabstrut, Atlas Cable Supplies, Versalec, LSis and Sanlic. 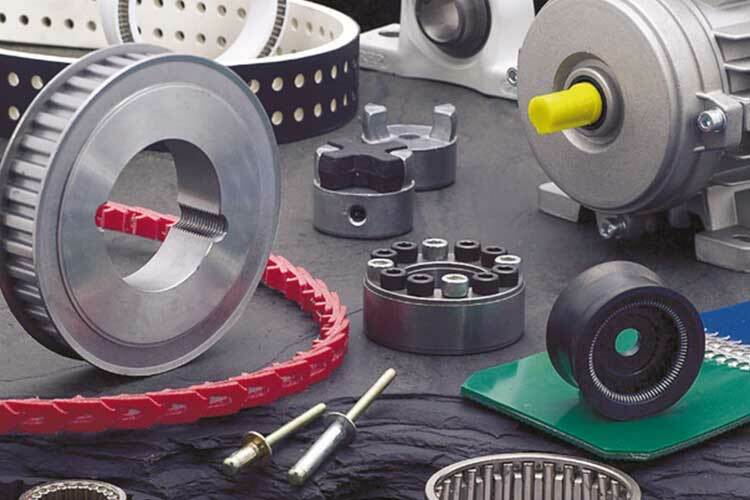 The system has integrated our trading branches to enable efficient inventories to meet customer demands.